SAVE-THE-DATE - The 34th Annual Tri-State Seminar will be held September 25-27, 2018 in Las Vegas, NV at the South Point Hotel and Casino. Thank you to all that submitted a abstract for the 2018 seminar. The submission process is now closed. 2018 Registration for Attendees, Exhibitors & Sponsors will open at 12:00 PM (PST) on Monday, June 4, 2018! 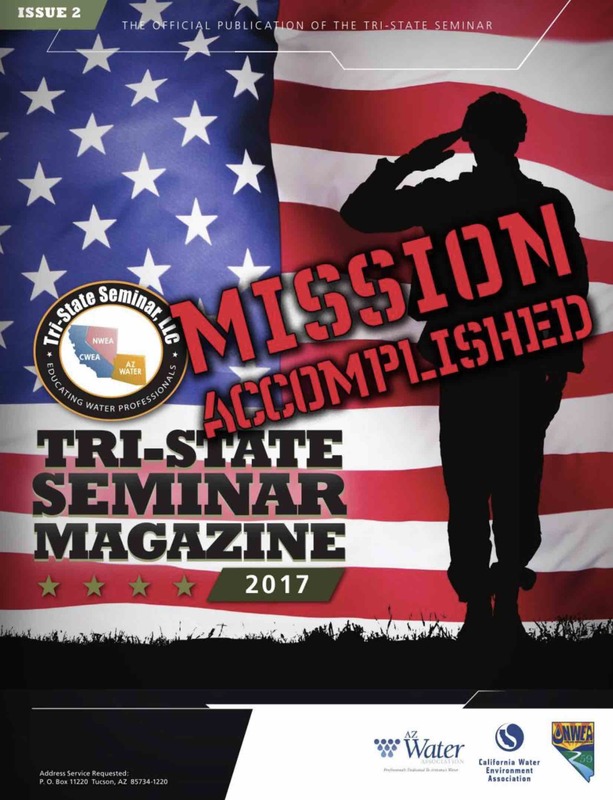 Click on the cover of our 2017 Post Conference Magazine to view a digital version and see the Salute to Service highlights. We are proud to run on 100% Volunteer Power! But we are always looking for new volunteers, so if you would like to help, please contact LeAnna Risso, Volunteer Coordinator at volunteering@tristateseminar.com. Click Here to access your 2017 certificate. You will be asked to enter your email address and Confirmation #, which should be printed on your 2017 name badge. Click on Attendee Certificate, click on Attendee Certificate, again, wait for the box and then click on open and print and/or save your cert. If you need assistance with locating your confirmation number, please contact Mike Espejo or Lee Boyer.